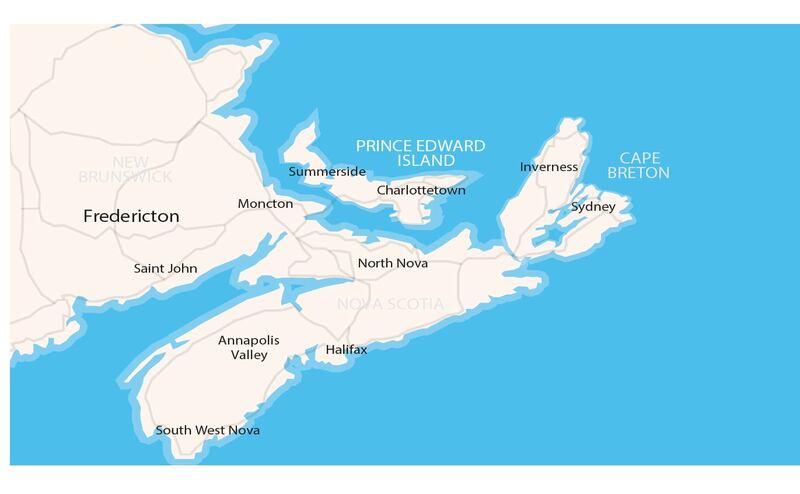 The Fredericton site is located at the Dr. Chalmer's Regional Hospital. Over two years, you'll follow a high volume of patients, while working alongside family practitioners who have a great collegial relationship with specialists and look after their own patients. Our residency program is best suited for independent, self-directed learners who prefer an interactive hands-on approach.